As a Cultural Care au pair, you take on many different roles. You embark on a gap year that can change your life, traveling to the USA, living with an American host family and caring for their children. You are more than just a babysitter—you are like a big sister or a big brother. 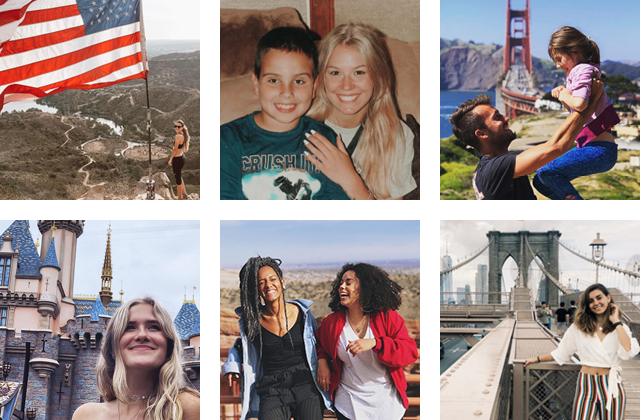 And you are much more than just a tourist—you experience the USA like a local and have many opportunities to travel around the country.